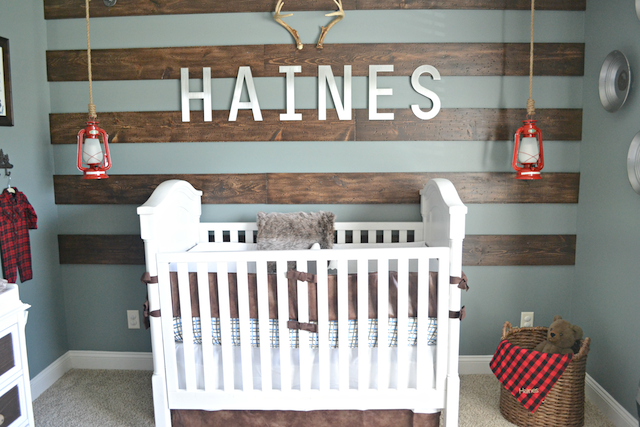 Fawn Over Baby: GIVEAWAY: Little Brave Blog Anniversary & Rebrand! 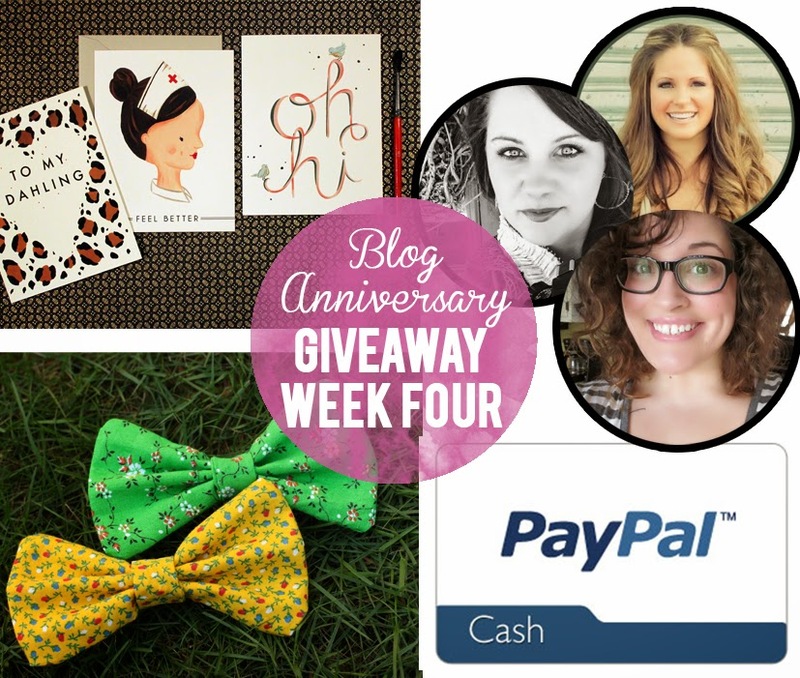 GIVEAWAY: Little Brave Blog Anniversary & Rebrand! I am so excited to celebrate my wonderful friend Shayla's Little Brave Blog Birthday this month! 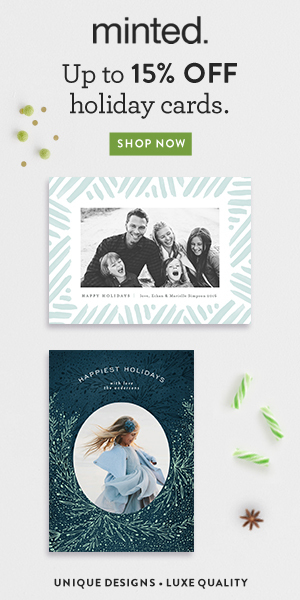 So far, Shayla has teamed up with an amazing group of shops and fellow bloggers to give her readers the chance to enter a giveaway each week! With this week being the last week of her month long blog birthday celebration, she is doing it up big and I'm so thrilled to be a part of it!! See below for all the fun fabulous details! Little Brave's Birthday Giveaway Package! Happy Birthday To Little Brave and Good Luck To All Of Our Giveaway Contestants!